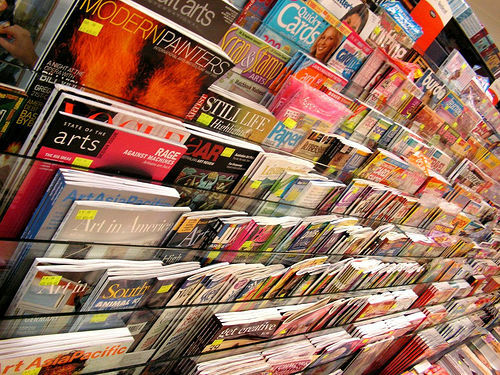 Looking for the latest issue of your favorite magazine or journal? The Rio Salado library subscribes to thousands of periodicals that are freely available to registered students. 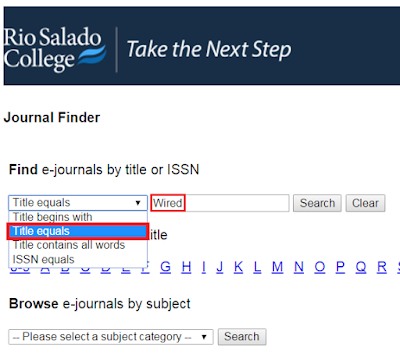 Use the “Journal Finder” feature on the library homepage to find electronic issues of a specific magazine or journal!